Are you worried about no qualified legal professional(s) to take care of your legal case(s)? Have you ever paid to a big law firm with huge legal charge, but only got poor service? “We offer high quality legal service with rational low legal charge. The Firm has been established since March 14, 2002. Based on the beliefs of serving local and multinational enterprises and individuals, the Firm has strategic alliance with “Hwanyu Consulting Group” since July 1, 2016. The Managing Partner of the Firm, Winnie Chern, has been also qualified as a Patent Attorney since August of 2010. We provide our client with sufficient supports in the fields of “Labor, Real Estate, Labor, Risk Management, Will, Tax, Construction, Intellectual Property Right, Civil & Criminial Matters, Cross Strait Trade, Investment, Transaction, Banking, and etc”. Thus Far, the Firm has opened Taipei & Tamsui Offices and its service areas cover Taipei, Taoyuan, Keelung, Taichung, Kaohsiung & etc. with professionals who have experiences in multinational legal firms & enterprises for years . 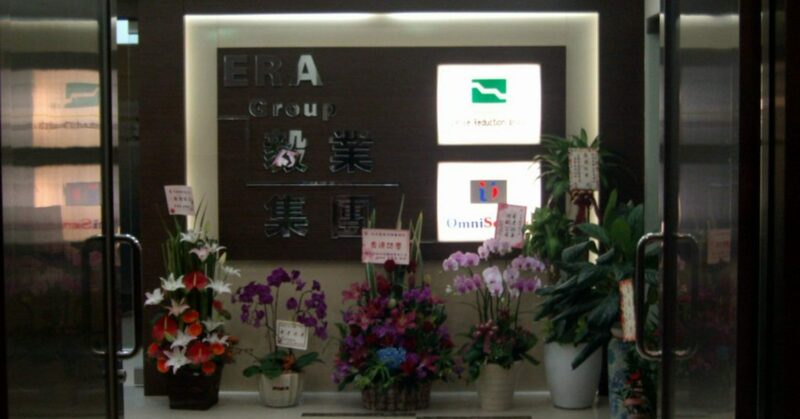 In addition to professional commercial legal service, the Firm also provides with pro bona legal service for governmental agencies and non-profitable institutions ( such as MOE, Taipei District Court & etc.) to assist individuals and enterprise with small and middle scale in legal consulting and litigation. Our firm has couple acknowledged cases, such as disputes of SOGO, Notes Linked to a Basket of Exchange Stock[ 2 interviews with Next Magazine ], Vehicle accident, Labor, Tax, Foreign Adoption, and etc. Please refer to our Case List and/or Client Reference for your further consideration. You are very welcome to contact our Firm for further legal assistance.